During the Training Grants for Workforce Development webinar, attendees will learn about the top government funding programs that can offset a portion of training costs by up to 50-83%. Mentor Works will be joined by Bob Basadur, VP Professional Services at Basadur. Basadur is a leading training house for Applied creativity and complex problem solving. Their training solutions help teams within organizations become aligned on a strategy and help expand innovative and creative capabilities. Basadur: A leading training house for Applied creativity and complex problem solving, Basadur teaches you how to make your teams creative and become innovation powerhouses. Their system is academically developed and field-proven. It is universal and sector-agnostic, meaning that whatever your organization, they can help you innovate. 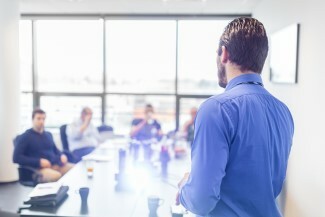 Basadur provide individuals and teams with a clear understanding of how they approach innovation, with a process to follow and tools and techniques to power thinking at each stage of the process. They have worked with many leading organizations such as Microsoft, P&G, eBay, Nike, Netflix, RBC, The Canadian Heritage, Ontario government, INSEAD, and Harvard. Mentor Works Ltd.: Partners with Canadian businesses to optimize cash flow and accelerate growth by accessing government grants and loans. Mentor Works' Proactive Funding Approach™ provides the critical pathway to connect businesses with government funding resources to foster innovation, productivity improvements, and as a result create new jobs and wealth in Canada. Our team has expertise in a diverse range of industries including manufacturing, healthcare, finance, and advanced software and hardware technologies. Bob manages the day-to-day strategic operations at Basadur Applied Innovation including all technology and business development activities. As a longtime entrepreneur, he spends considerable time conceiving and rolling out new business opportunities across the organization. He is an expert Simplexity Thinking facilitator and disciple of the methodology. He has an undergraduate degree B.Sc. in Biology and an MBA specializing in finance and information technology from McMaster University. Until recently, he was a board member of the Joseph Brant Hospital Foundation in Burlington. Bob lives in Burlington, ON and has two children. He is an avid golfer and skier. 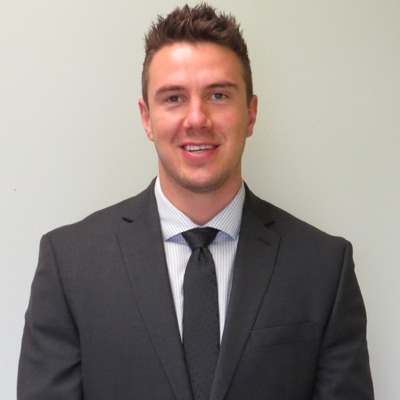 Jeff is a Wilfrid Laurier, Business Co-op graduate with over four years of combined experience in account management, business development and marketing. Today, he is a Business Development Executive at Mentor Works, where he educates companies across Canada about leveraging government funding programs. In his spare time, Jeff enjoys staying fit and playing many sports. 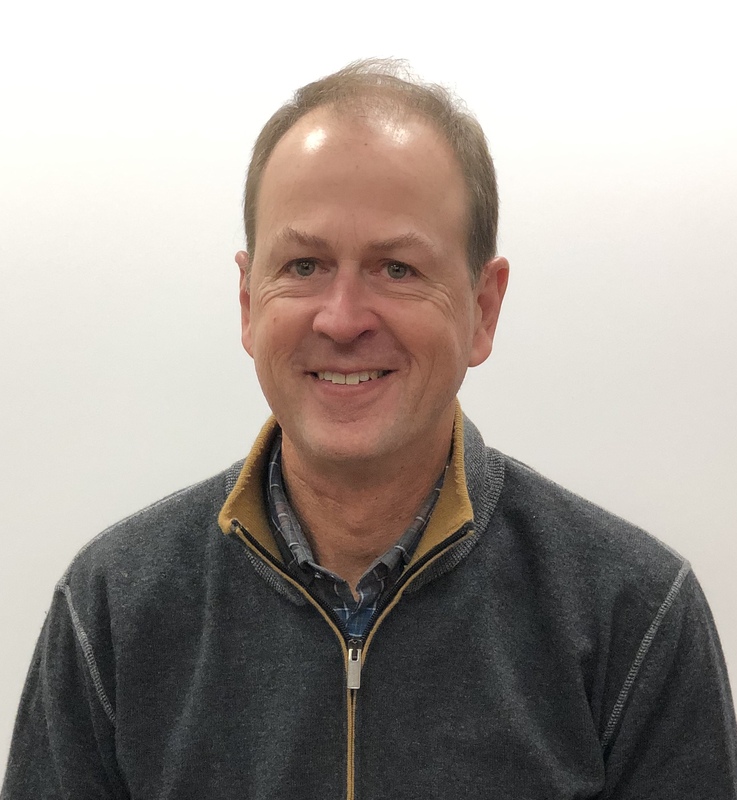 In the winter months, he partakes in hockey, snowboarding and snowmobiling, while in the summer you would most likely find him on a golf course, or up at his family cottage wakeboarding and fishing.